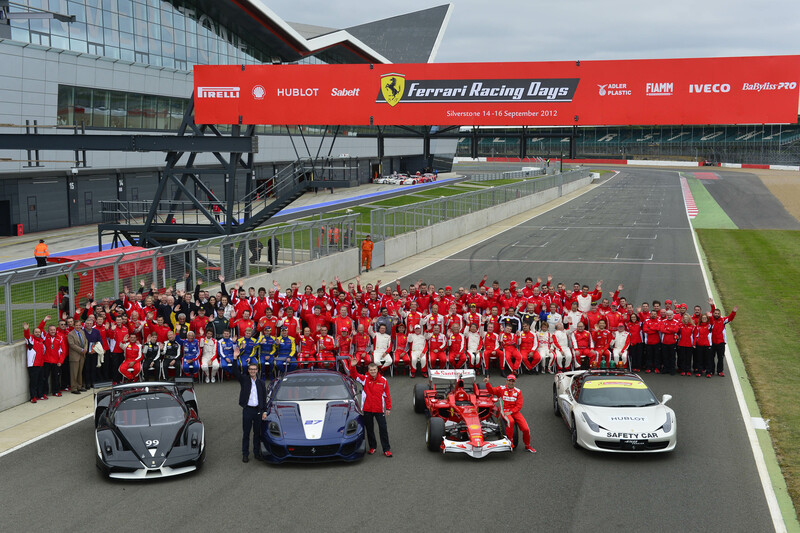 Ferrari is delighted to announce that it’s prestigious Ferrari Racing Days event will return to the Silverstone Grand Prix Circuit on the 13th – 14th September 2014. Ferrari Racing Days 2014 will be another fantastic weekend to remember, with all the exciting racing and Ferrari displays of the 2012 event, plus much, much more! 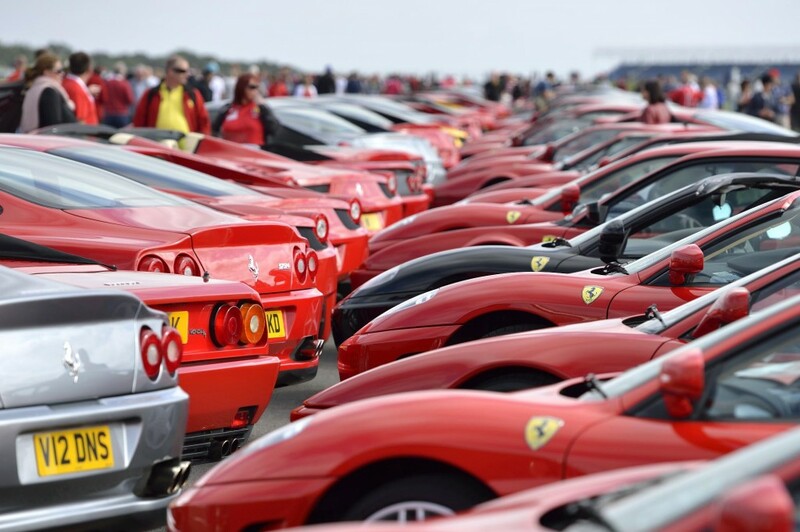 It looks like this will be a must attend event for any Ferrari Enthusiasts as we celebrate the magnificent achievement of 2012 when Ferrari North Europe and the FOC set a new Guiness World Record for the “Largest Parade of Ferrari Cars”, a record that still stands at an amazing 964 cars.  We will celebrate this on Saturday 13th September 2014 by once again gathering together all those who participated so that we can create another spectacular sight of more than 1,000 Ferrari cars on display. A few lucky owners will be selected to participate in an exclusive parade paying tribute to the history of Ferrari. Fingers crossed! Once again, you will be encouraged to apply for a special ticket package for every Ferrari that you own. Please save the date and register on the website www.ferrariracingdays.com so that we may contact you directly when ticket registration opens next month. We’ve already registered. For those of you on the South coast, Meridien Modena will also be organising a Ferrari convoy to the event so please email jamesparrett@meridien.co.uk to ensure you are included and kept informed of the plans.